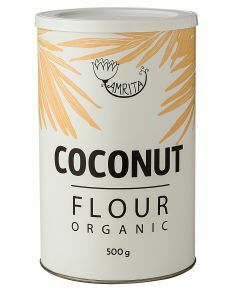 Very popular in the Middle-West and Indian cuisine. 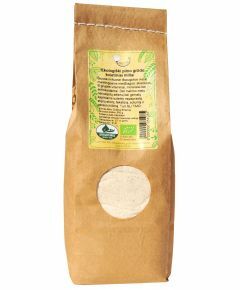 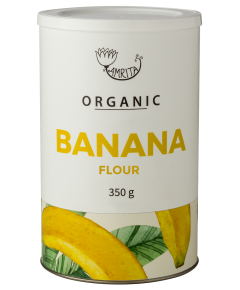 Gram flour is used in many recipes and sauces. 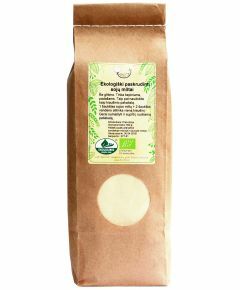 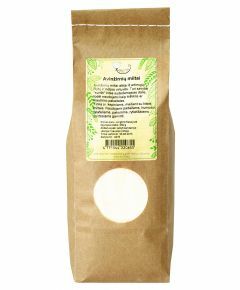 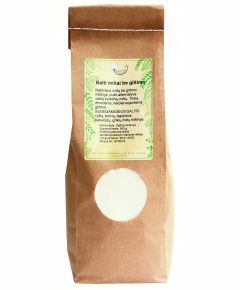 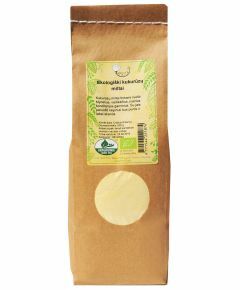 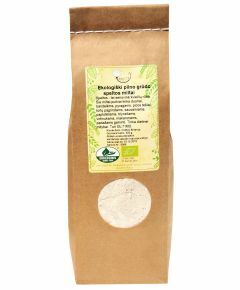 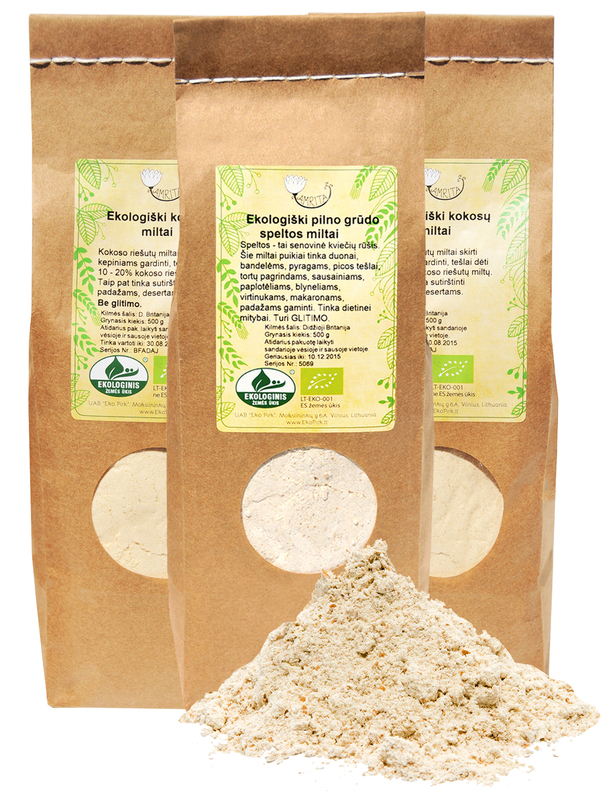 Spelt flour is one of the most popular whole grain, non-wheat flours available.